Tadeusz Rozewicz is Poland's most popular and influential poet. He belongs to the generation whose lives were indelibly marked by Poland's traumatic war-time experience. 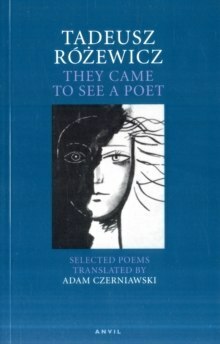 Rejecting traditional aesthetic values, Rozewicz created a stark, direct poetry rooted in common speech. This title contains extra poems and an additional preface by Adam Czerniawski.